Millions of people practice Yoga, and the exercise has been around for centuries. Essentially, it helps you increase your strength, posture, balance and flexibility. 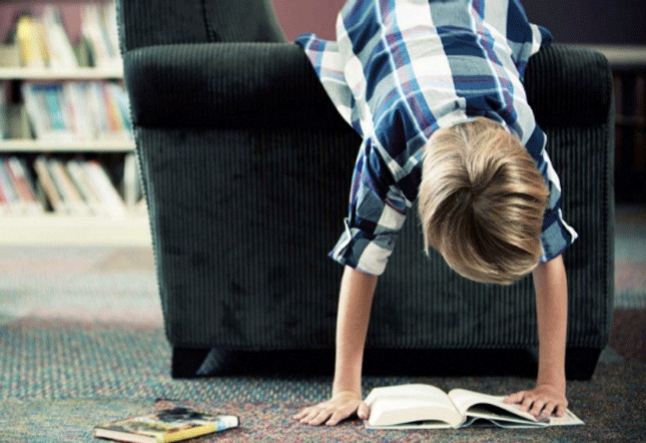 But, how can yoga be beneficial to those with Attention Deficit Hyperactivity Disorder (ADHD)? Aside from the above mentioned skills, which are wonderful for any fitness level, yoga is also a great way to improve focus, mood, relaxation and attention -- components of the human condition, which those with ADHD struggle with. From a biological standpoint, Yoga can help balance the production of neurotransmitters in the brain and reduce stress levels. This ancient activity combines self-awareness with physical exertion (exercise), and it also promotes a mind-body connection that many people with a diagnosis of ADHD lack. Sounds a bit “new-age”, but millions would argue that Yoga is the only thing they know that helps with their ADHD condition. According to a few experts in the field, the ability to be able to focus and concentrate emerges from restraining mental distractions in a process neurologists call "neural inhibition". This helps with quieting the mind of its distractions and compulsions. Lowering levels of hormone neurotransmitters-- which include epinephrine, dopamine and norepinephrine (our “feel-good” hormones)-- creates a calming feeling, and studies that looked at how adults felt after yoga class often cited that people described themselves as being in a better mood, more content, calm and relaxed. While Yoga has some significant evidence that it can drastically reduce the symptoms of ADHD, it’s also being studied to see what impact it may have on other disorders such as arthritis, insomnia, multiple sclerosis, stroke, asthma, depression and heart disease. This may be due to the fact that Yoga helps maintain healthy physical, mental and emotional levels, as well as improve organ function and helps maintain a healthy weight. If you suffer from ADHD, and you want to try Yoga, by all means, get yourself to your nearest fitness club or yoga studio. If you can’t do that, there are tons of beginning yoga DVDS available, as well as some video gaming titles, compatible with most gaming devices, you can try in the comfort of your own home.